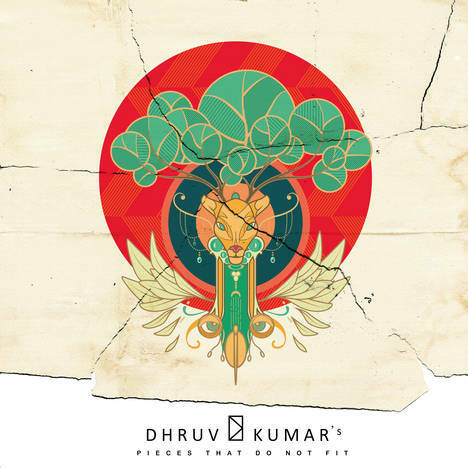 Pieces that Do Not Fit | Dhruv Kumar | OK Listen! Genre confused, Language friendly debut solo album featuring talent from top Indie acts such as Skrat, Parvaaz, Alexis, White Mug etc. 'Pieces that do not fit'is my debut multi - genre, multi - lingual effort featuring talent from Indie acts such as Skrat, Parvaaz, Alexis, White Mug etc.